17 11月 Why Ceramic Foam Filters? The presence of nonmetallic inclusions is detrimental to the production of premium quality castings. High attainable mechanical properties are a key aspect that is readily lost in the presence of inclusions and oxide skins. The mechanical properties of high-strength aluminum alloys are very sensitive to notches or imperfections in the casting. Filtration effectively reduces inclusion levels and subsequent notch effects caused by inclusions. Conventional techniques for attempting to remove inclusions are ineffective, and the use of metal or fiber screens isn’t sufficient to keep the metal truly free of harmful nonmetallics. Premium quality castings generally restrict the acceptability of surface defects that are revealed by dye penetrant inspection. 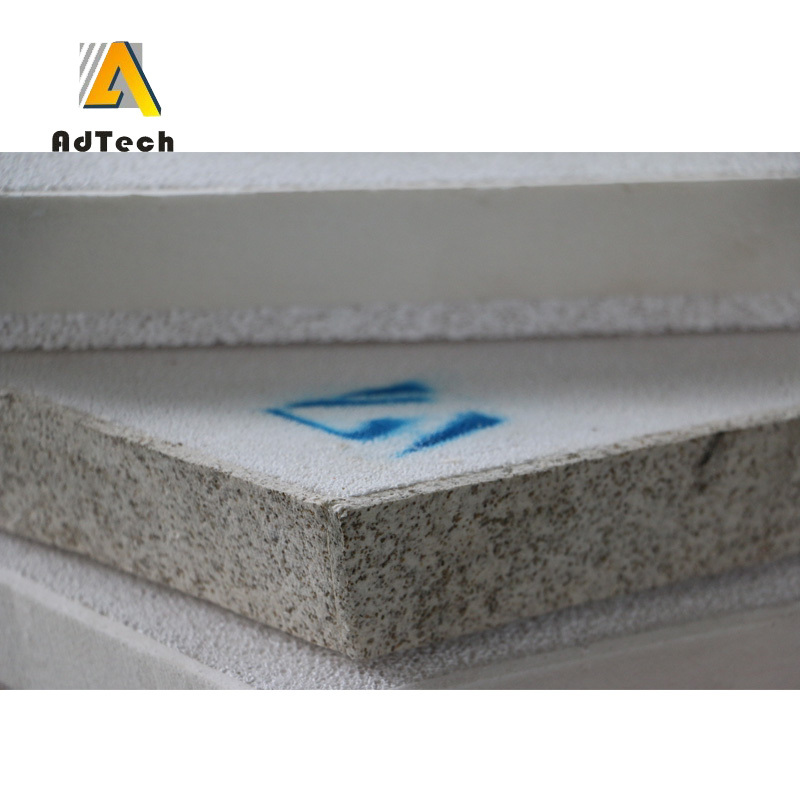 Research has shown the level of such defects is reduced when ceramic foam filtration is involved. A marked decrease, or total elimination, of indications has been noted.